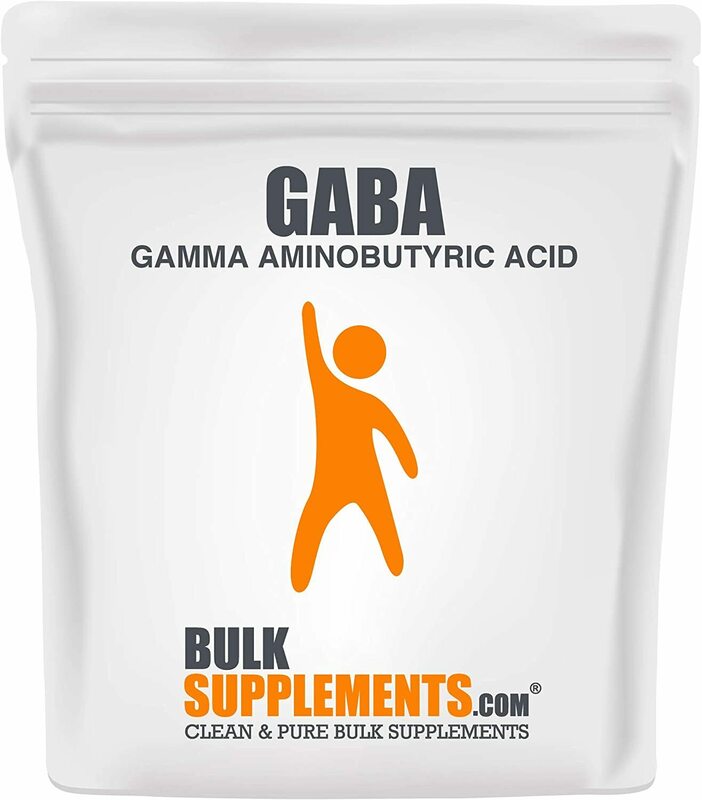 Gamma Aminobutyric Acid Powder (GABA) was created. 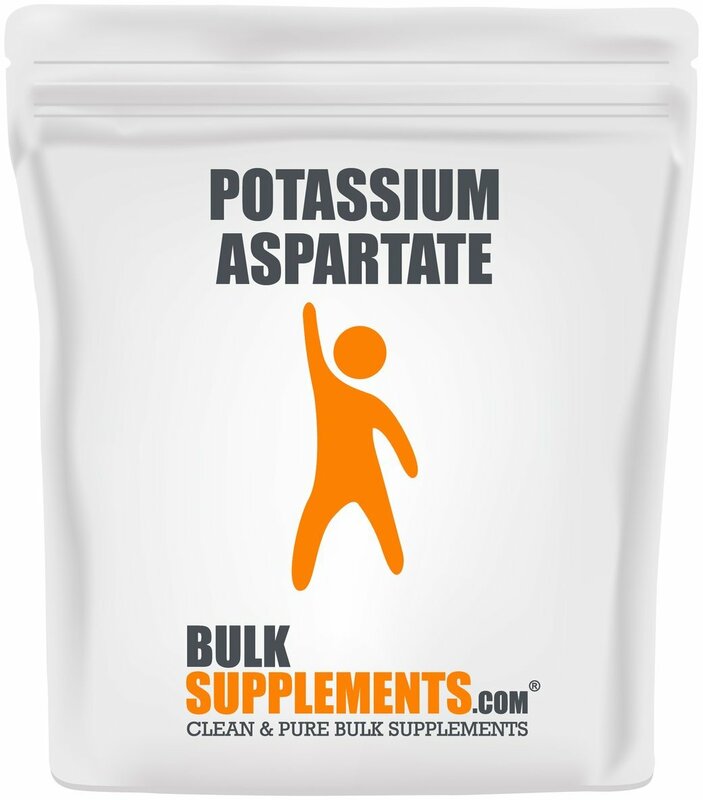 Potassium Aspartate Powder was created. 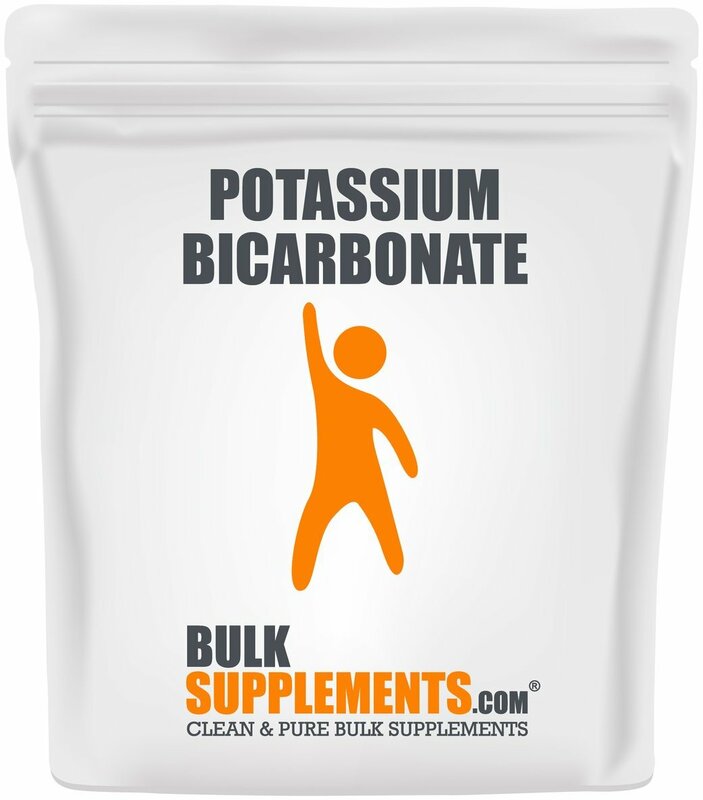 Potassium Bicarbonate Powder was created. 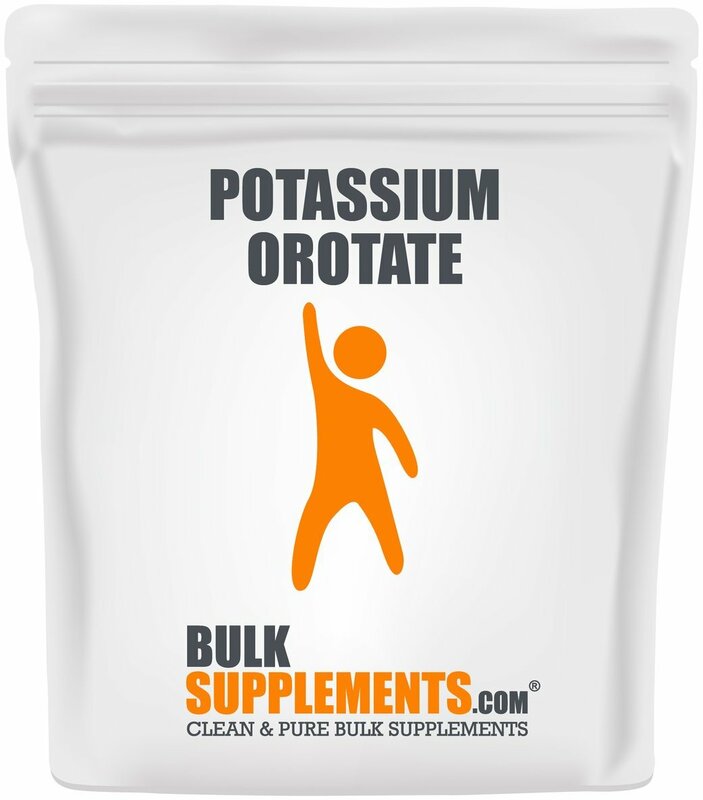 Potassium Orotate Powder was created. 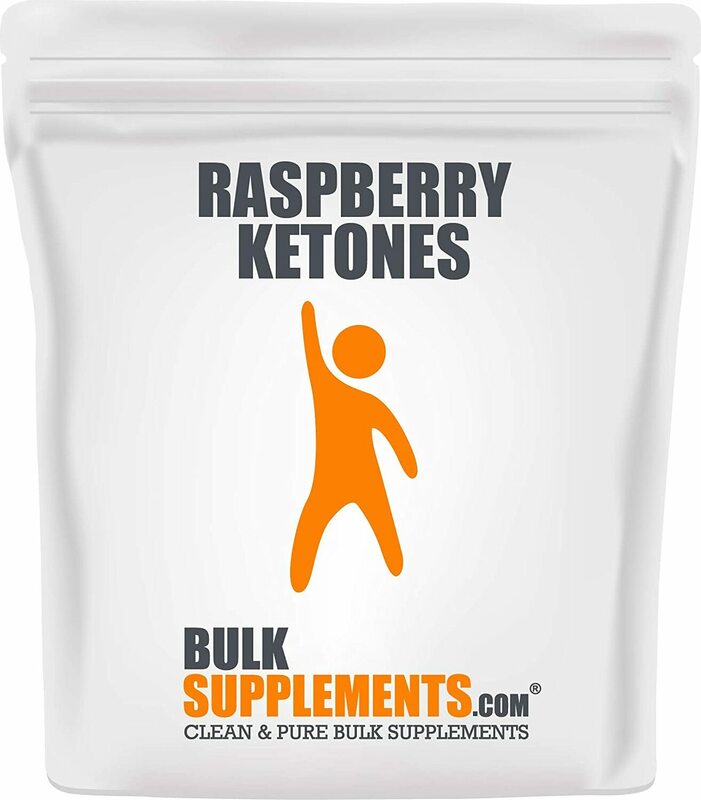 Raspberry Ketones Powder was created. Potassium Chloride Powder was created. 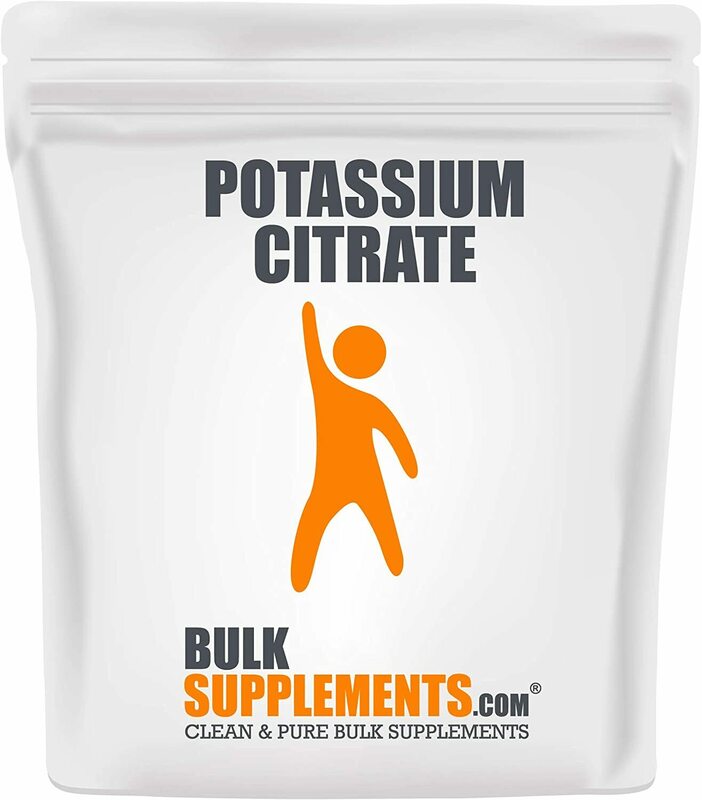 Potassium Citrate Powder was created. 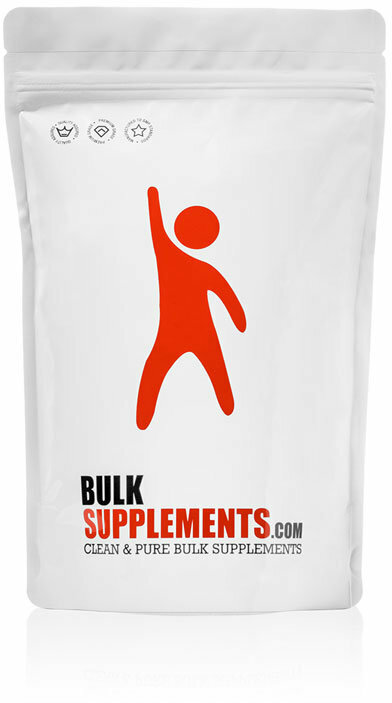 Sign up for future BulkSupplements news! 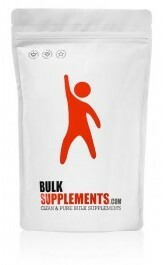 Click the button below to sign up for future BulkSupplements news, deals, coupons, and reviews! 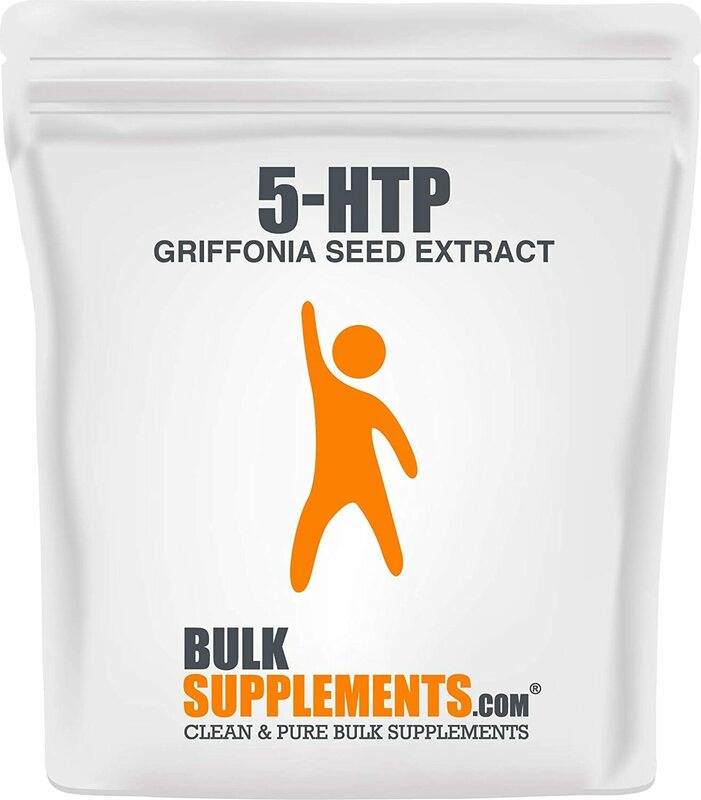 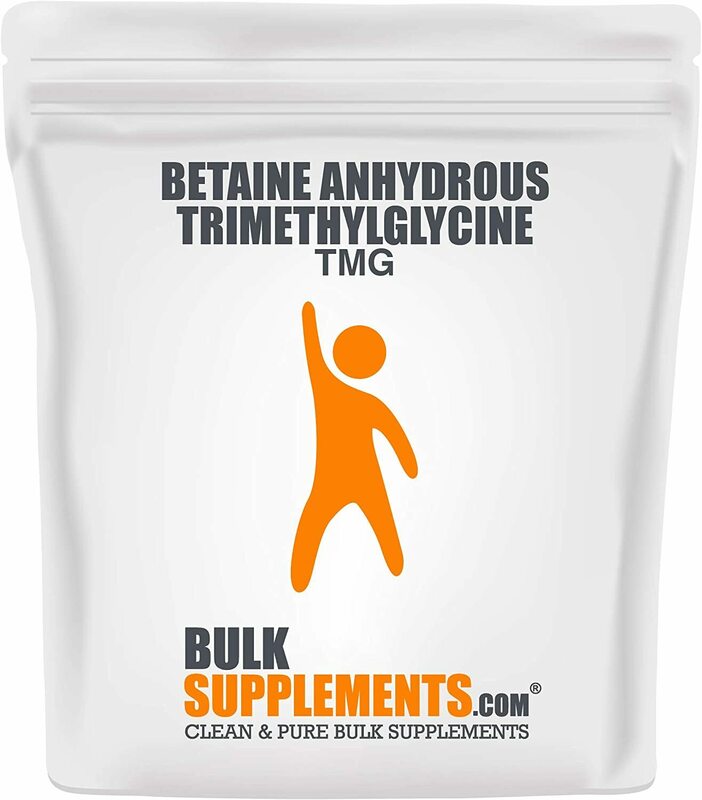 Sign up for future BulkSupplements deals and coupons! 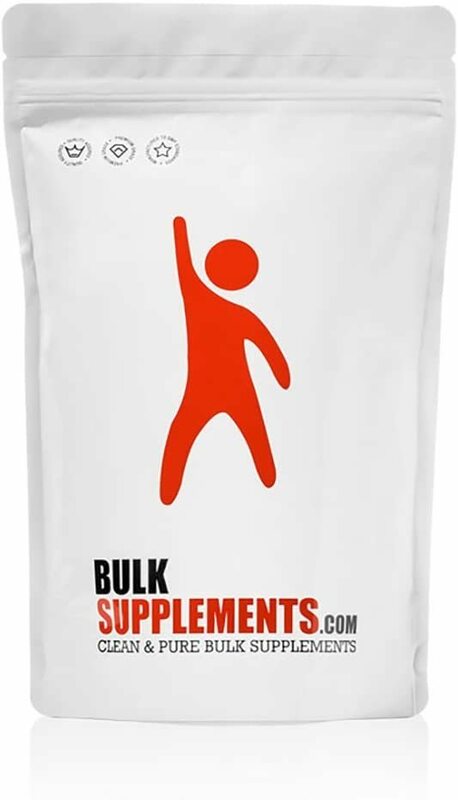 Click the button below to sign up for future BulkSupplements deals, news, and coupons! 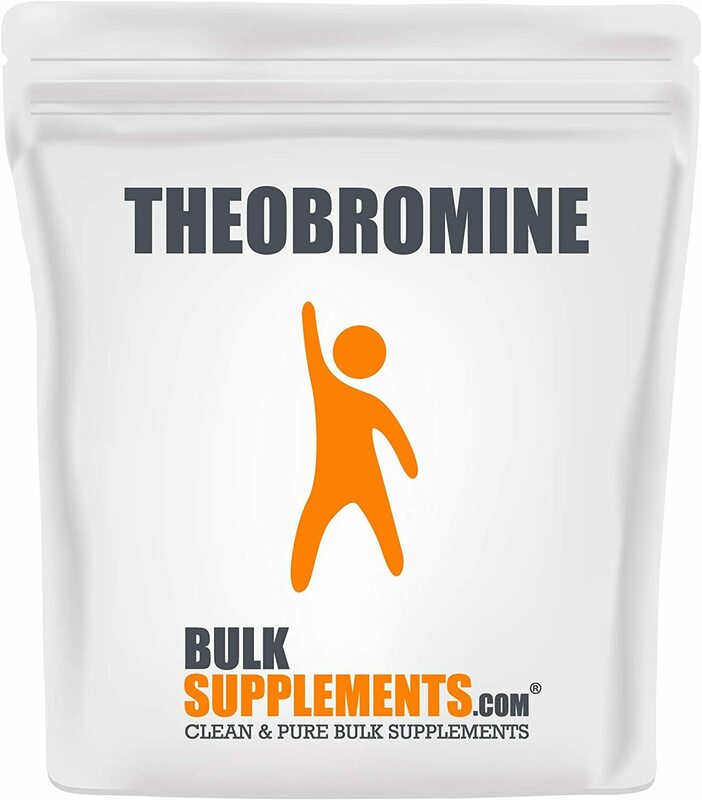 $273.96 This is a Buy 1 Get 1 FREE offer!